You got it off the ground. Some traffic is trickling in. But sales aren’t what you want them to be. You know one simple truth: email works. Maybe you’ve read about it elsewhere. Or perhaps you’ve seen the stats I’ve quoted in the past. Like how email produces about $40 on average for every dollar spent, according to the Direct Marketing Association. Here at AutoGrow.co, I can tell you that our biggest source of sales is email. Sure, some people will stumble across our website and buy on the spot. A tripwire is an example of this. But most people want to get comfortable first. The relationship needs nurturing. You know this, but what you don’t know is where you’ll get your first 100 email subscribers. Especially if you’re starting from scratch. In just under 18 months, I built an email list of 10,000 active subscribers without spending even a dollar on ads. I’d like to share with you my five best list-building tricks to help you get your first 100 right now, and in record time. This is the most direct and fastest route, in my opinion. If you need examples, take a look at several guest posts I’ve written: Crazy Egg, Kissmetrics and Leadpages. Those each got at least 200 email subscribers. Plus, each post is still attracting traffic and email subscribers. Part of what I did for these posts was include a CTA to download a free resource I’d include with each of these articles. Some of these CTAs were subtler than others. Find a blog in your niche that is popular and has high traffic. Network with them. Propose some article ideas and ask if they’re open to it. Ideally, you want to have a good sample of writing. If you’re inexperienced, start a relationship. Write out one idea in full that you think will work for your target prospect. Then send them the full article. By showing them a sample of your writing that you think their audience will appreciate, this presents you as a serious person who cares enough to take initiative. Feel free to pitch this sample to multiple places if the first one doesn’t work out. In the bio area, make sure to include a link to your lead magnet/content upgrade. This tactic is very effective because you are getting exposure to an established audience who probably hasn’t heard of you yet. 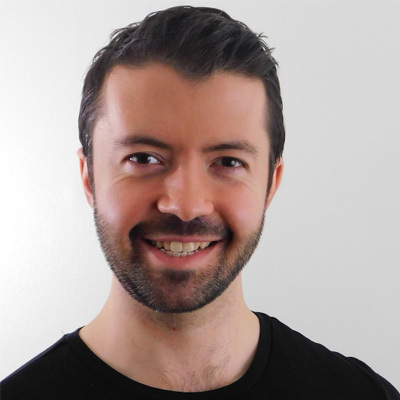 Software designer Nathan Barry pitched a guest post to Smashing Magazine. That post alone got him 1,000 new subscribers. Webinars are one of the best lead magnets out there and thus one of the best list-building tactics. 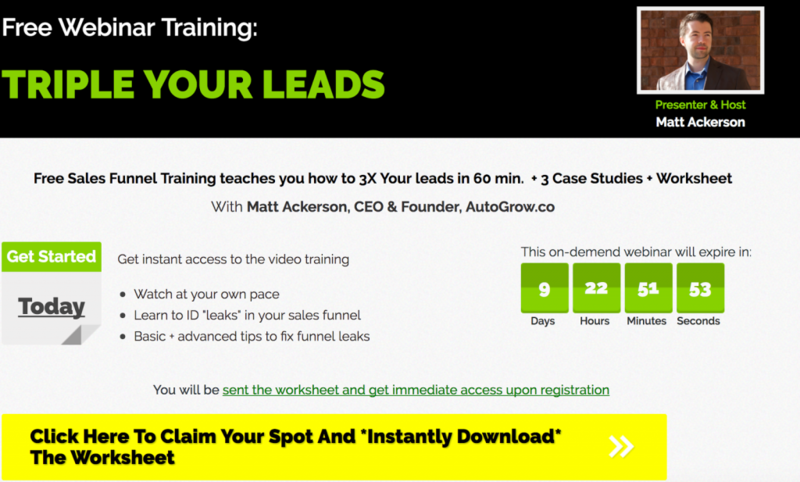 With AutoGrow, we’ve consistently seen a 40% opt-in rate for our own webinar landing page. So, we can say this works from experience. People like to learn in an interactive way. Webinars offer that through video, chat, Q&As, and more. Webinars are also events. They’re live and happen at a specific time. A replay is only typically available for a limited time, if at all. People tend to value what is scarce, so webinars convert well and help build your email list. 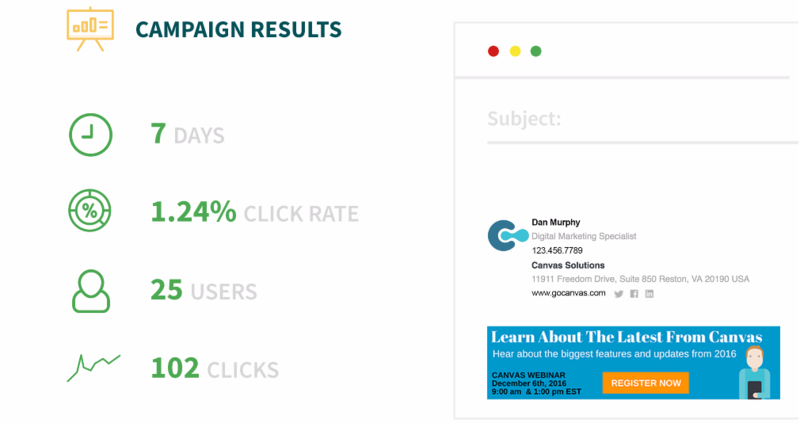 Both these case studies are great examples of getting more email subscribers through webinars. Jon Schumacher calls himself the “webinar specialist.” He was able to make $13,420 from one webinar alone by creating three phases. He also noted he had an attendance rate of about 50%. One for those who bought the webinar but didn’t attend. Live webinar: This was the standard live webinar. Schumacher included an offer in his webinar and ended the event with a Q&A. 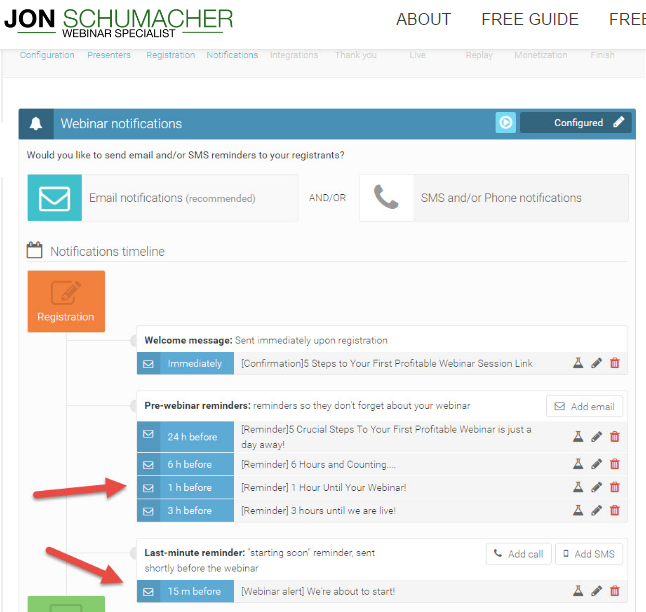 Post-webinar: Schumacher sent more email autoresponders to get attendees to opt in. He brought in nearly $5,000 from this alone. Mobile app company Canvas is a popular service with the software being offered in 65 countries but their webinar registration numbers could have been better. 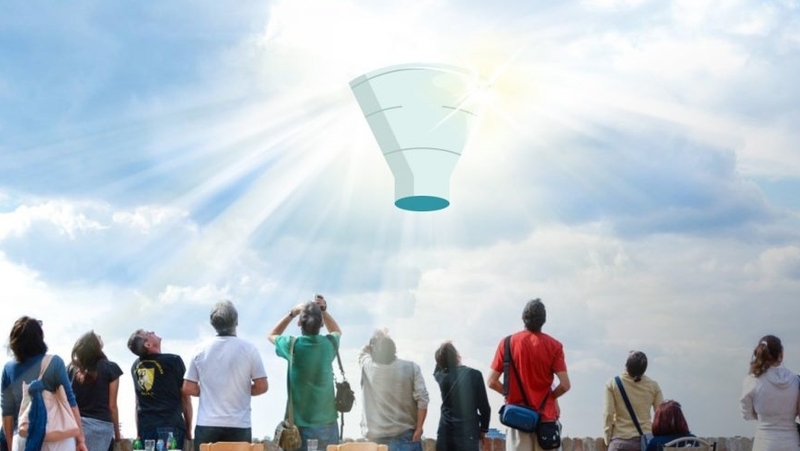 The company reached out to a marketing agency. Through email autoresponders, the amount of signups for an upcoming webinar gradually increased. Did it work? Indeed. In that week alone, registrations increased by nearly 50% with a 1.24% click rate. This can be something as simple as a PDF. A lead magnet combines interesting research from third parties in your industry into a nicely-formatted document. If you don’t have a designing tool, you can always use some free templates in Microsoft Word. You can even on go on Fiverr to find someone to do it for you for a decent price. When you go after people you know personally, you want to make sure they’d benefit from this resource in some way. Give them the link to the landing page to download the lead magnet (so they will have to opt in to get it). I was putting together this resource and I thought of you. I thought this might be of some benefit for X reasons. Here’s what the resource is [insert a brief explanation of what it is and why it’s beneficial]. Would you mind if I sent you a copy? If they say yes, you can send it over and they’ll download it. You can also cold email some influencers to see if they’d be interested. This gets you manual opt-ins. It’s a significantly slower process, but it will build a legit email list because people will explicitly be opting in. This way they know you’ll be sending them more if they opt in. Creating evergreen content pays off and compounds over time. You get continuous traffic from Google. 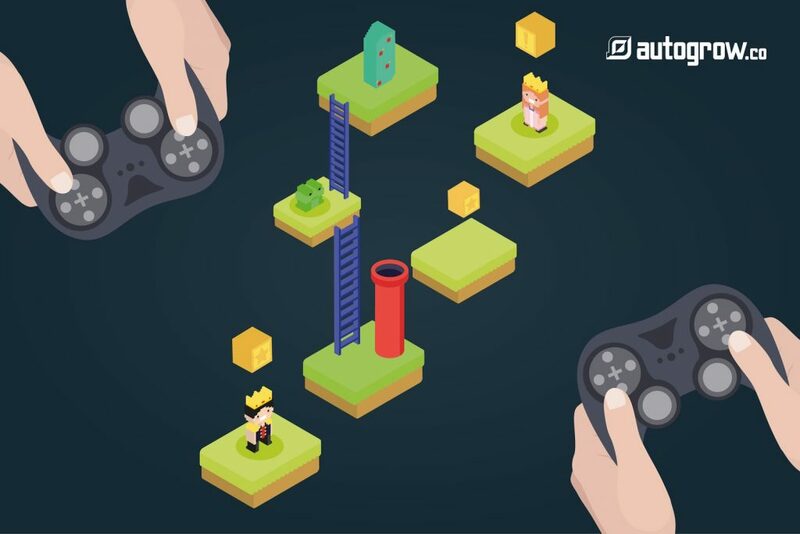 It’s the same tactic that we’ve used successfully here at AutoGrow to crack 20,000 visits per month (and growing). This is a slow, more sustainable way to build your email list. It’s going to be a little bit slower than growing your list with a webinar or writing a guest post. But keep in mind that you’re going to attract traffic and prospects onto your list repeatedly over time. This method t takes time to put together, but it can also result in a lot of evergreen traffic pouring into your site. Both in the long run and the short run. You start by putting together a list of experts, say between 20-100. Then you ask them a few questions. You might ask what’s the top recommended landing page tool they use? Or, what’s their top tip for creating a landing page that converts? Each of these people will reply and explain what they do and what the benefits are. As a result, these people have an incentive to promote your article. You want to insert opportunities for people to opt-in. Something like a content upgrade offer within the article. This leverages the rule that people want to promote what promotes them. It’s very win-win. This tactic combines some of the best items above. Like creating evergreen content and growth by leveraging other people’s networks. Want all the best ways to grow your email list? Download our 47 best email list building strategies. Plus, ten advanced, bonus strategies not published on the website. Content is king. If you strive to produce a high-quality guest post or two, you’ll get more email subscribers. If this content is evergreen, you’re in even better shape. Webinars are great for attracting traffic and getting more subscribers. Try following Jon Schumacher’s methods and do a pre-webinar and post-webinar. Lead magnets, when used selectively, can also boost your email subscription numbers. Feel free to reach out to experts to create a roundup. This is strong, powerful, evergreen content that will be shared. Don’t forget, people want to promote what promotes them. How many email subscribers do you have? Which of my five tactics do you want to use first? Tell me in the comments below. I was wondering, how many emails do you send your subscribers per week?